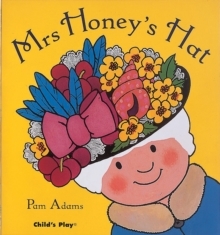 Why is everyone staring at Mrs Honey's Hat? 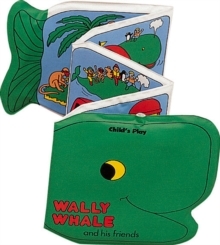 This new edition of a well-established classic is sure to become a favourite with a whole new generation of children. With large, clear text, a repetitive refrain and a strong emphasis on days of the week, this book is ideal for early readers.